 As a florist and stylist I would love to introduce you to my company Edénique Floral Design. With an eye to detail, sense for colour and passion from my job, I’d like to create the perfect styling for your wedding or event. 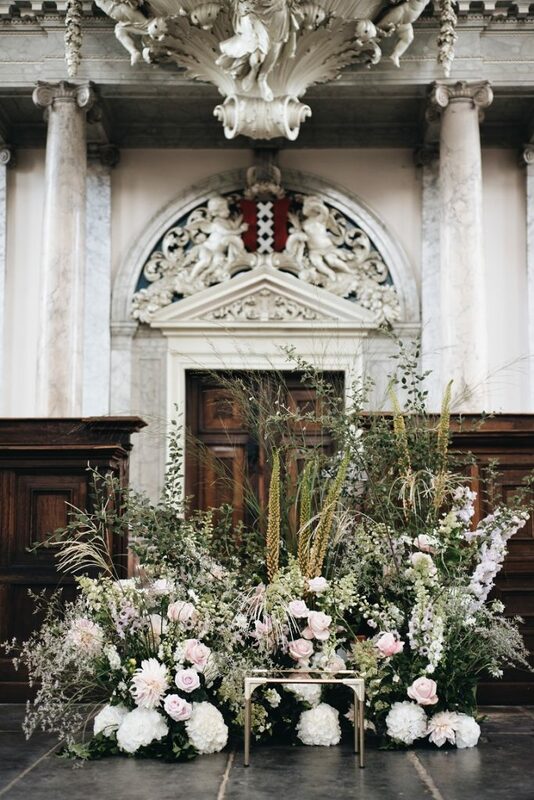 Be inspired by our real weddings and styled shoots we contributed to. If you have any questions or you’d like to schedule and appointment, don’t hesitate and contact us by using the form! 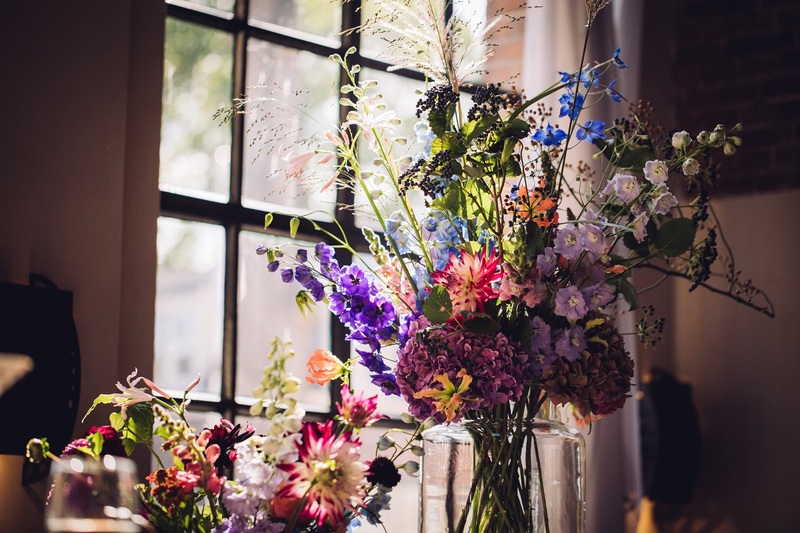 Are you looking for special flowers with a contemporary feel? And do you agree service and personal attention are o so important? For extra inspiration you can’t miss these styled shoots. From the Belgian Ardennes to an old church in Utrecht! 'Edénique does stellar work! 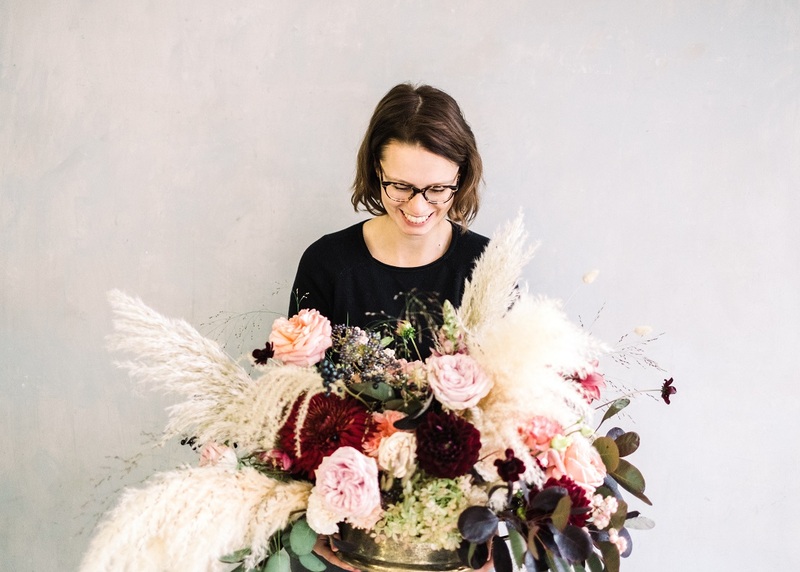 She understood our wishes very well from the beginning, clarifying and teaching us new things about the art of flower arrangement. She always responded to our emails timely and never left us hanging for an answer for long. On the day of our wedding, she came early to prepare with a bright cheerful smile and great attitude! We would highly recommend Edénique! Curious why I choose to become a florist? 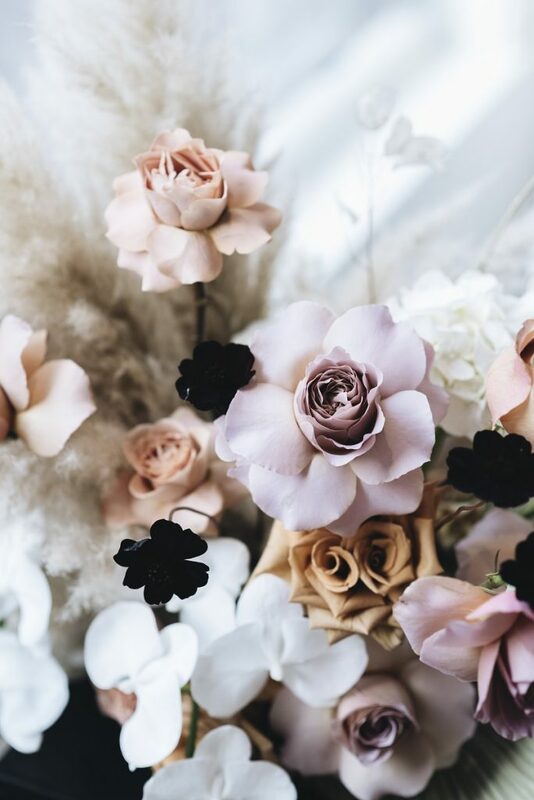 I’d love to tell you more about my passion for flowers and styling! Since 2018 we provide a business te business service in Amsterdam. We like to add character in your company with fresh colourful flowers. Compositions, elegant and trendy vases and ready to enjoy bouquets are our weekly priorities.